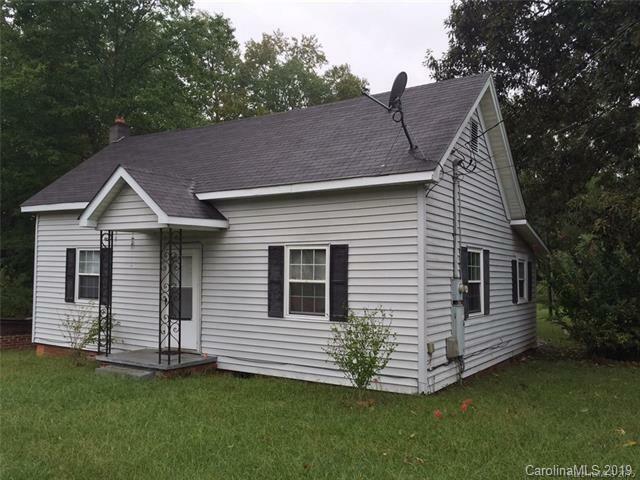 74 Maynard Avenue, Ansonville, NC 28007 (#3476692) :: Robert Greene Real Estate, Inc.
Investors take a look!!!!! This home has a lot to offer as rental property or a place to call home. The home sits on approximately a one acre lot in Ansonville. 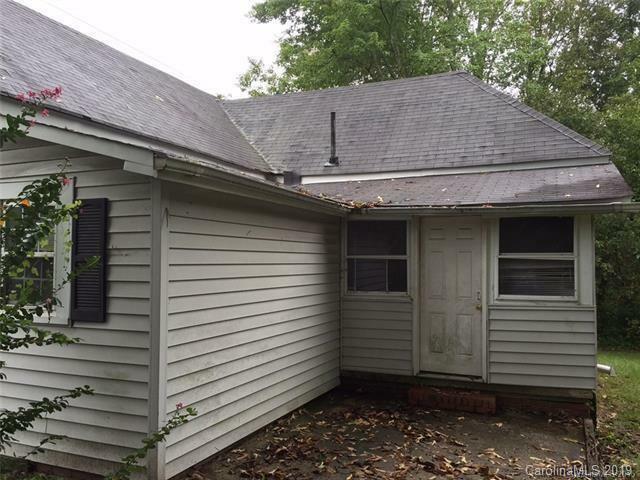 It has easy access to Highway 52 and is minutes from Albemarle or Wadesboro.